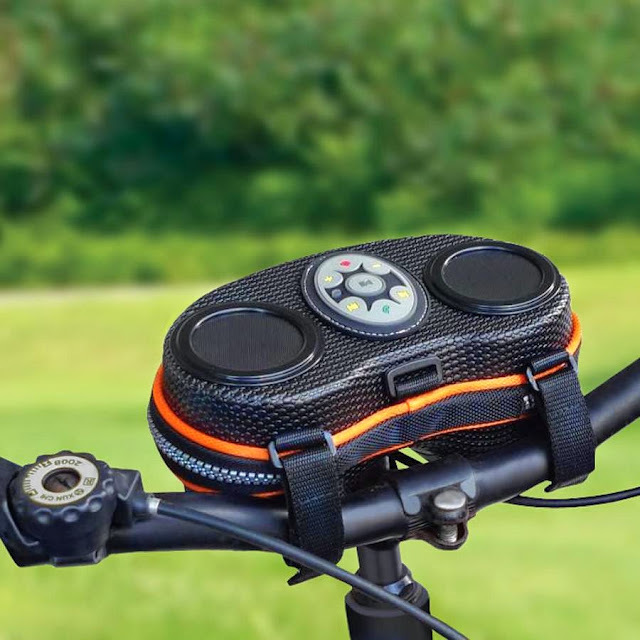 Collection of 'Best Bike Gadgets' for you from all over the world to make your ride more enjoyable. 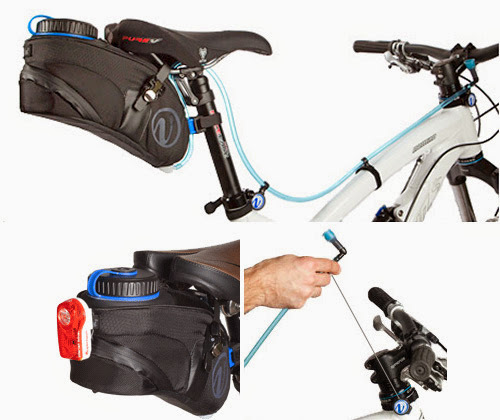 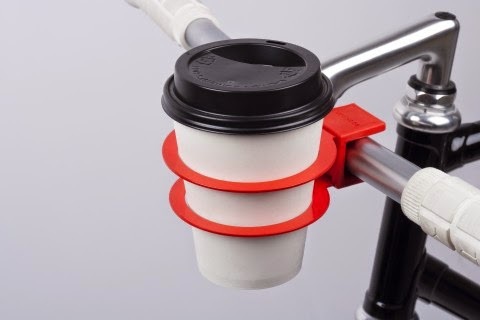 VelEau Bicycle Hydration System: The device attaches to the rear of the seat and holds 42 ounces of water; a tube system with a tethered valve held securely to the handlebars with magnets makes the water accessible to rider. 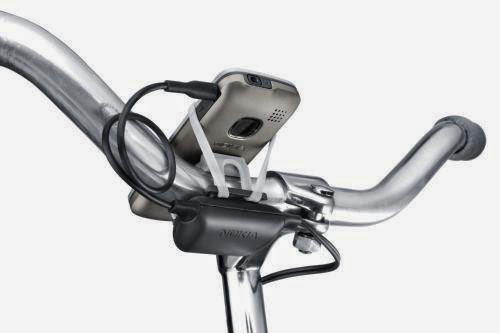 Recharger Kit: This dynamo-powered smartphone recharger kit from Nokia includes a recharger, dynamo and phone holder. 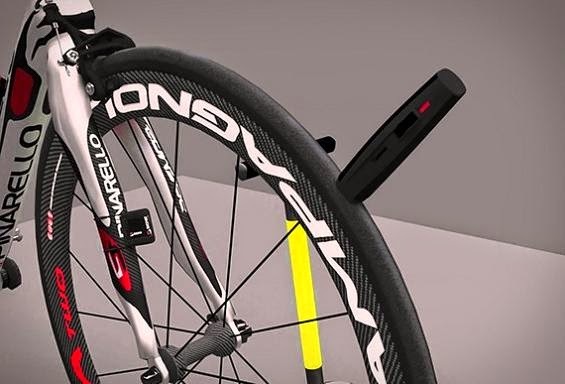 Once the bike reaches 6 kmh it starts working, and once at 50 kmh it stops; at 12 kmh it matches the efficiency of a normal recharger. 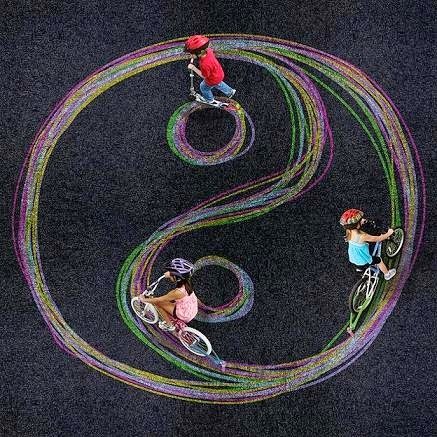 Chalktrail: Just attach Chalktrail to your bike and draw colorful lines while you ride. 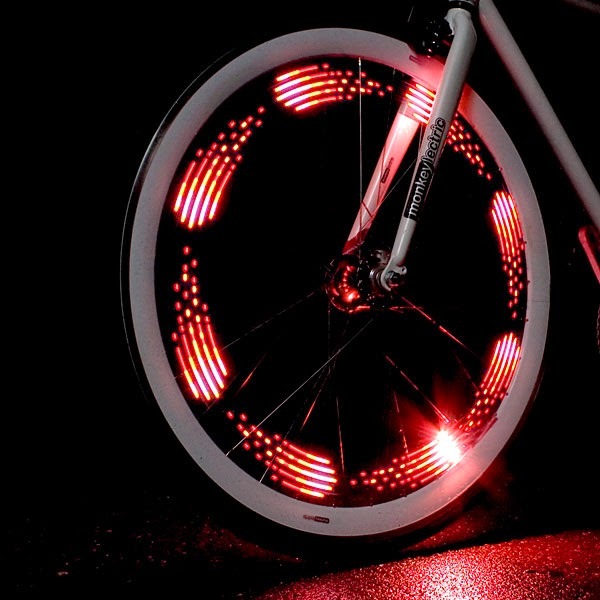 Monkey Light Bike Wheel Light: With these cool Monkey Lights now your can turn your boring bike tires into a cool light show. 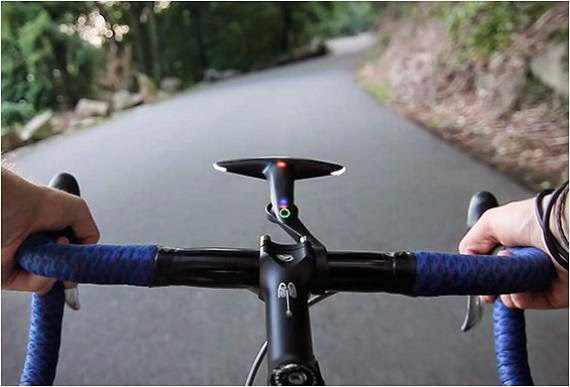 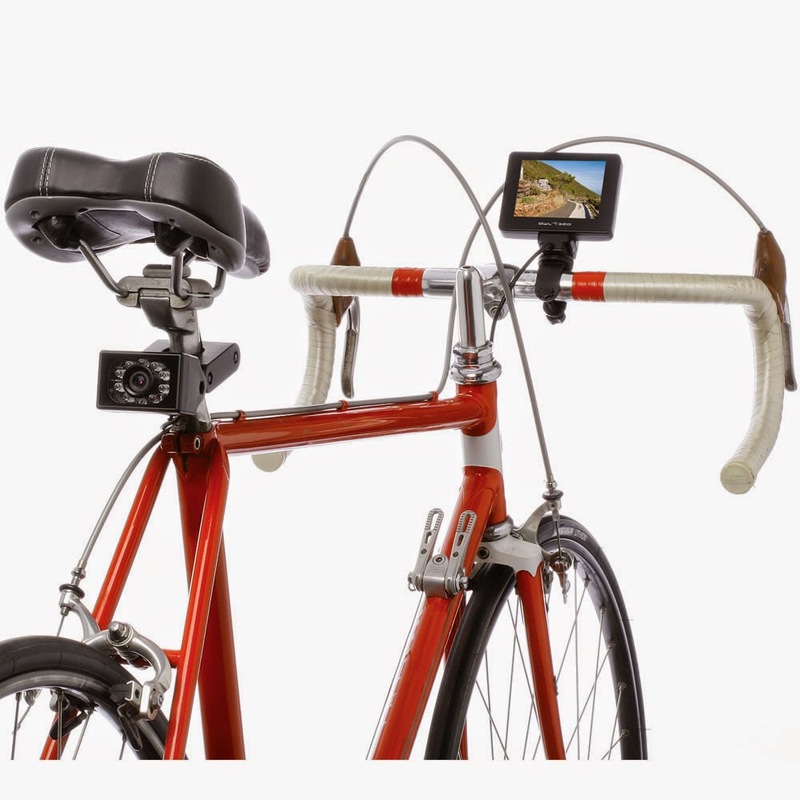 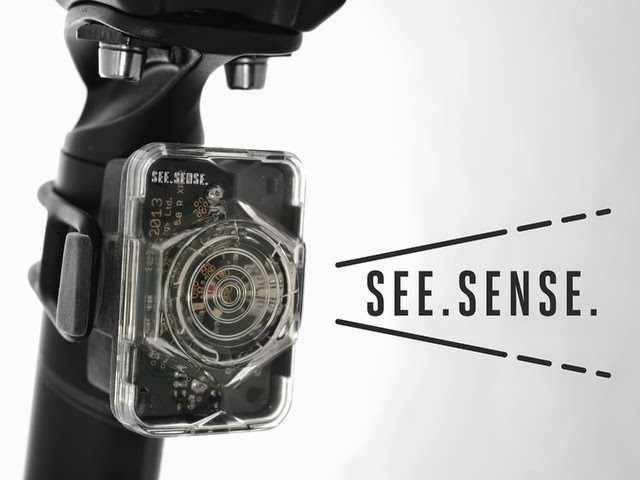 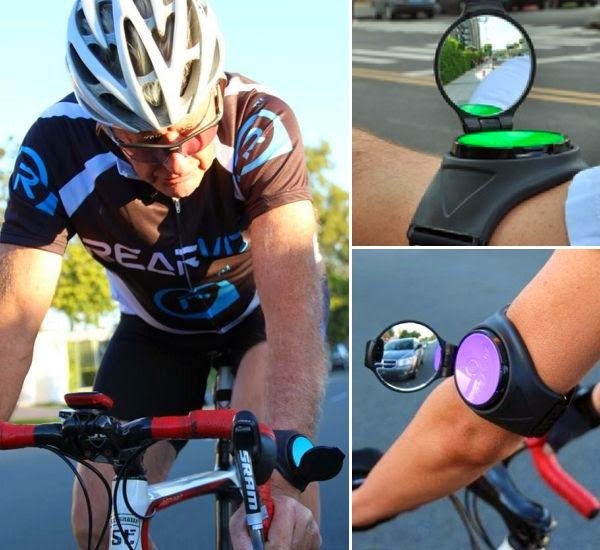 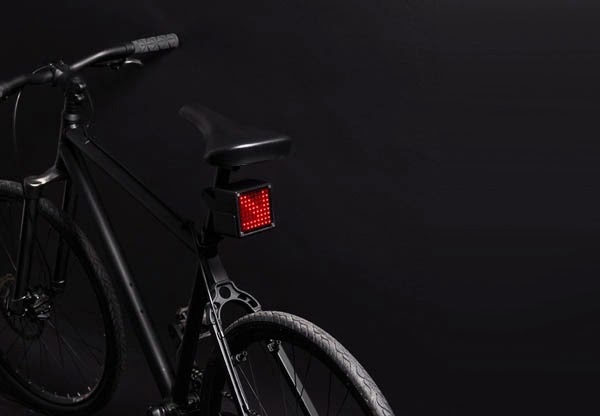 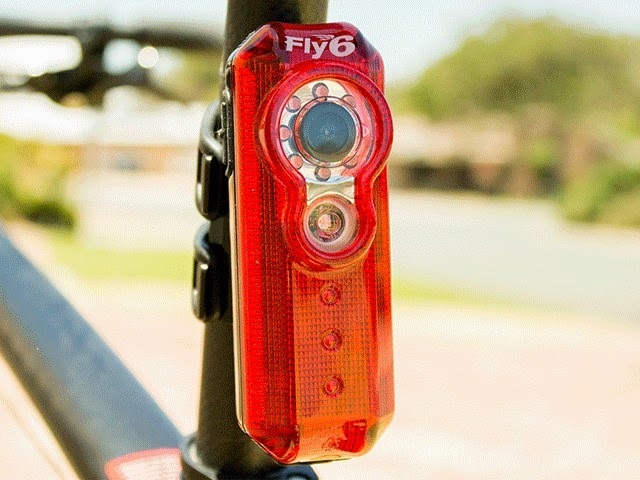 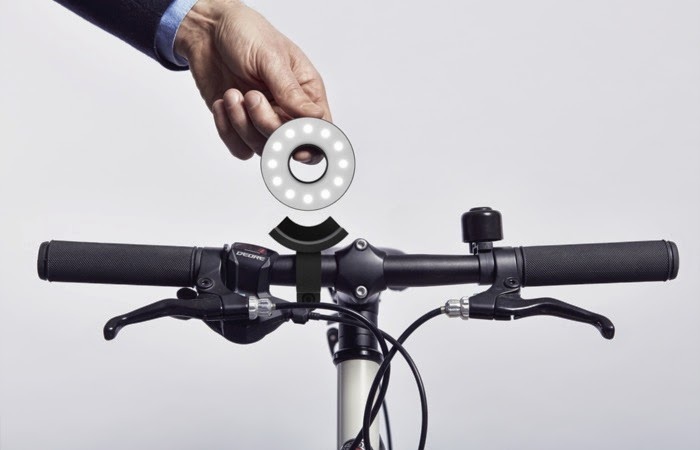 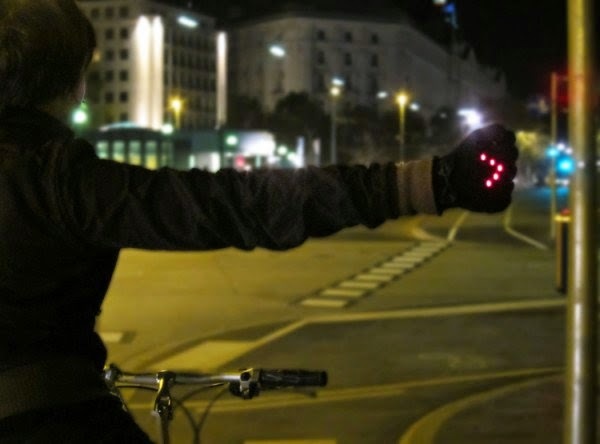 Don't miss to check out "Best Bike Gadgets - Part: 1| 2| 3| 4| 5| 6."